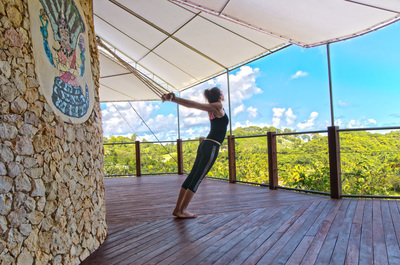 Planning a Retreat or teacher training workshop? 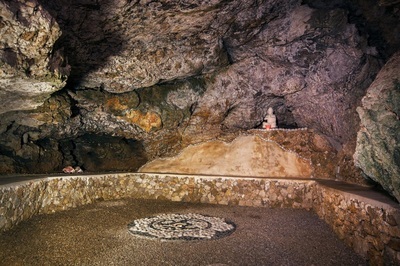 Then Shiva's Cave might be just what you are looking for. 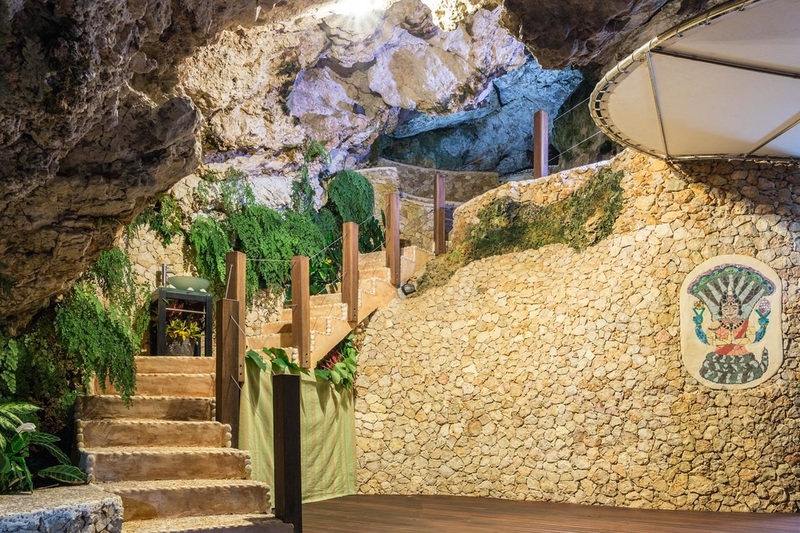 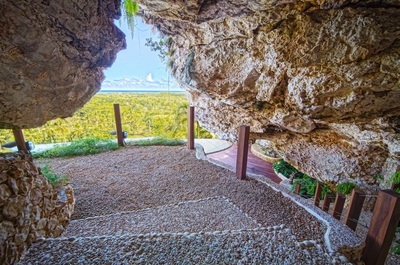 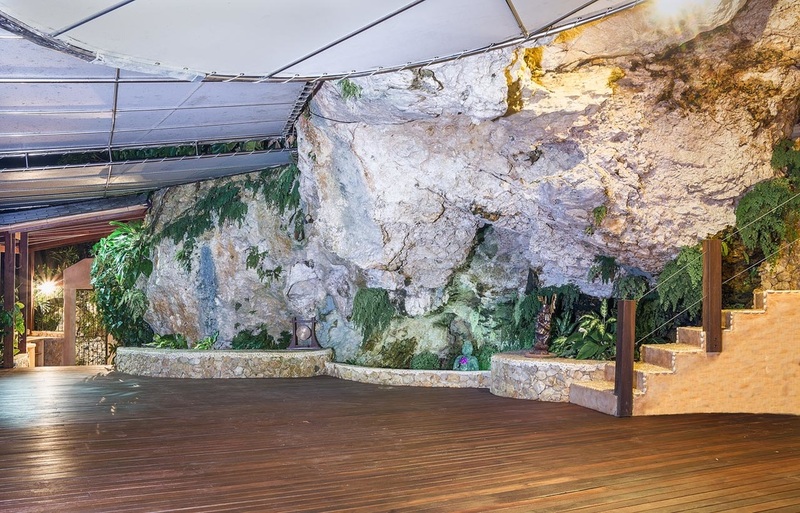 Shiva's Cave is built in a natural limestone grotto tucked away on a serene hillside. 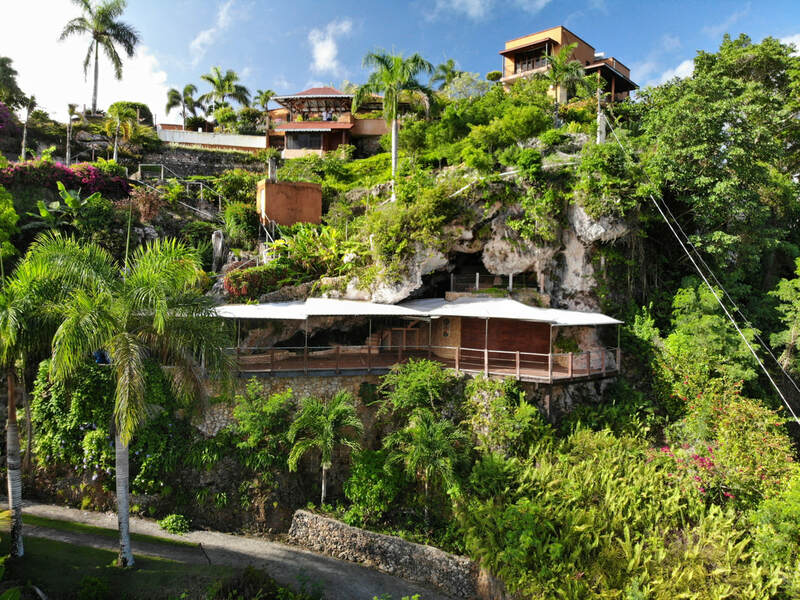 the Samana Peninsula in the Dominican Republic, near the town of Las Terrenas. 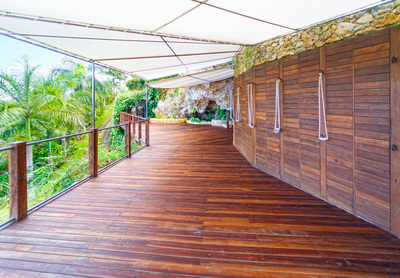 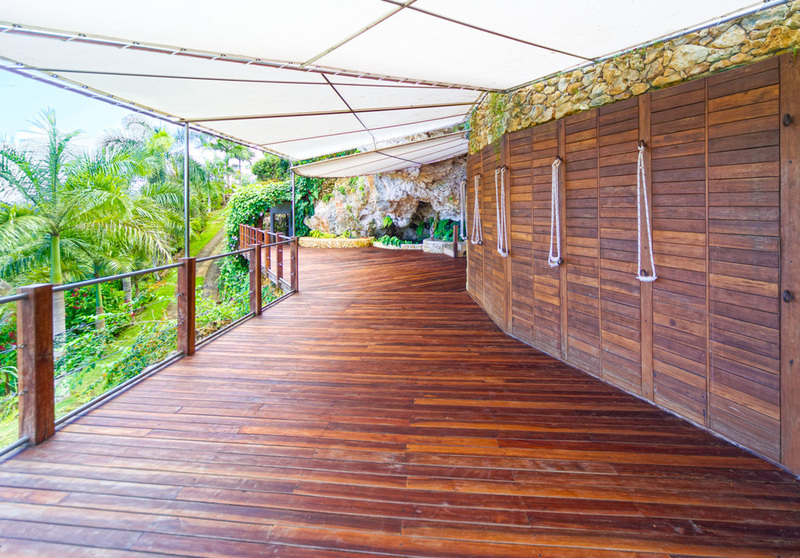 The spacious wooden deck is designed for 20 - 25 practitioners. It is stocked with mats, blankets belts and an Iyengar style rope wall. There is also an upper level perfect for quiet meditation or discussion groups.